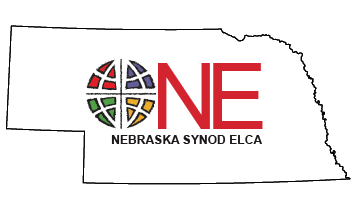 The Evangelical Lutheran Church in America (ELCA), stands against all forms of hatred and discrimination. The church believes that cultural, ethnic and racial differences should be seen and celebrated as what God intends them to be—blessings rather than means of oppression and discrimination. The social statement, adopted by the ELCA 1993 Churchwide Assembly, calls on the church to make confession for complicity, name the spiritual crisis at the roots, commit to change and make pledges to public witness, advocacy and action to confront racism.